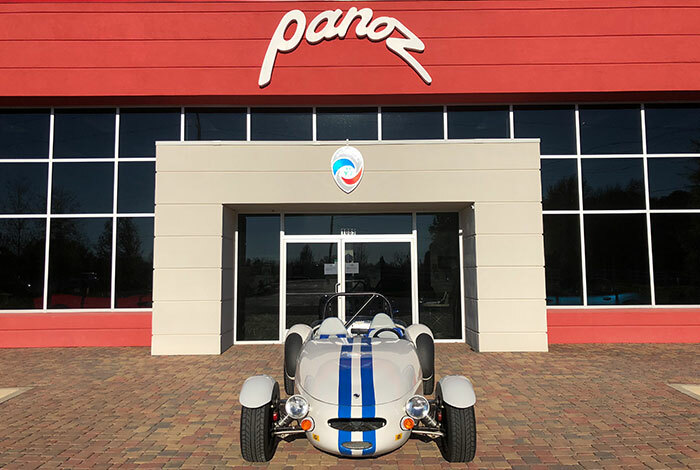 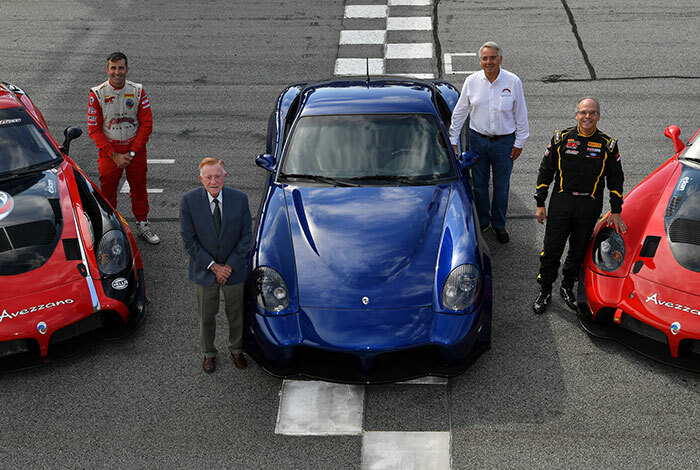 From the racetrack to the factory, to events around the world, keep up to date with what Panoz is up to here. 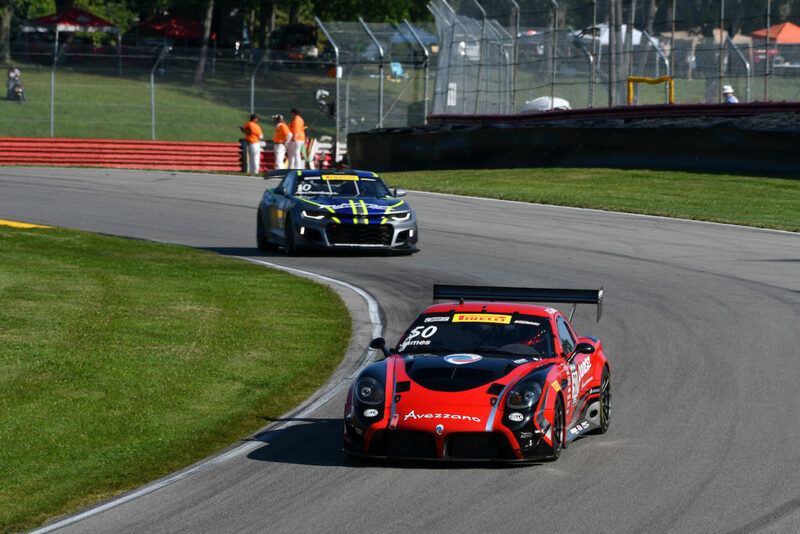 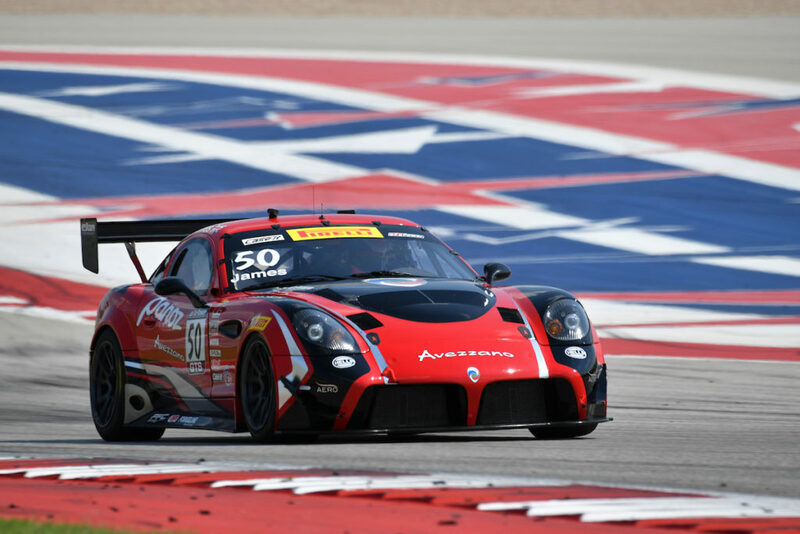 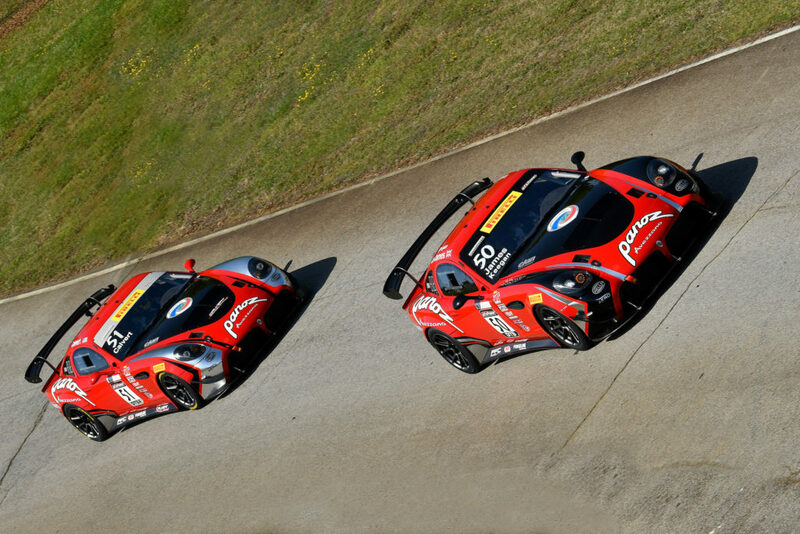 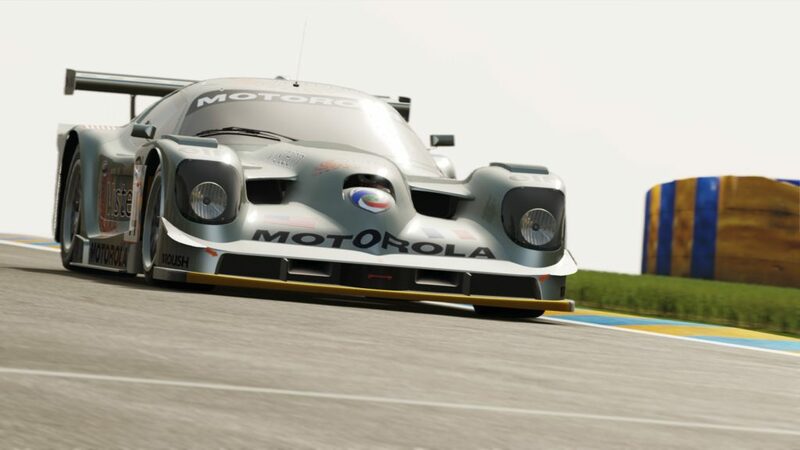 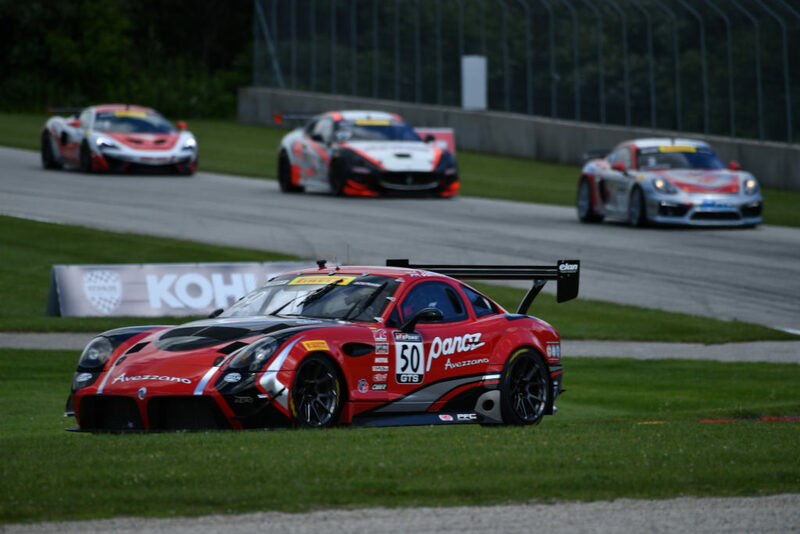 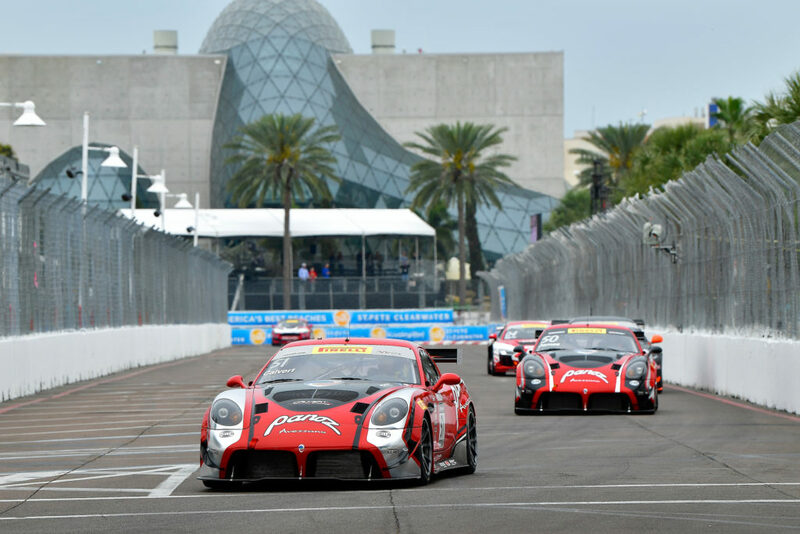 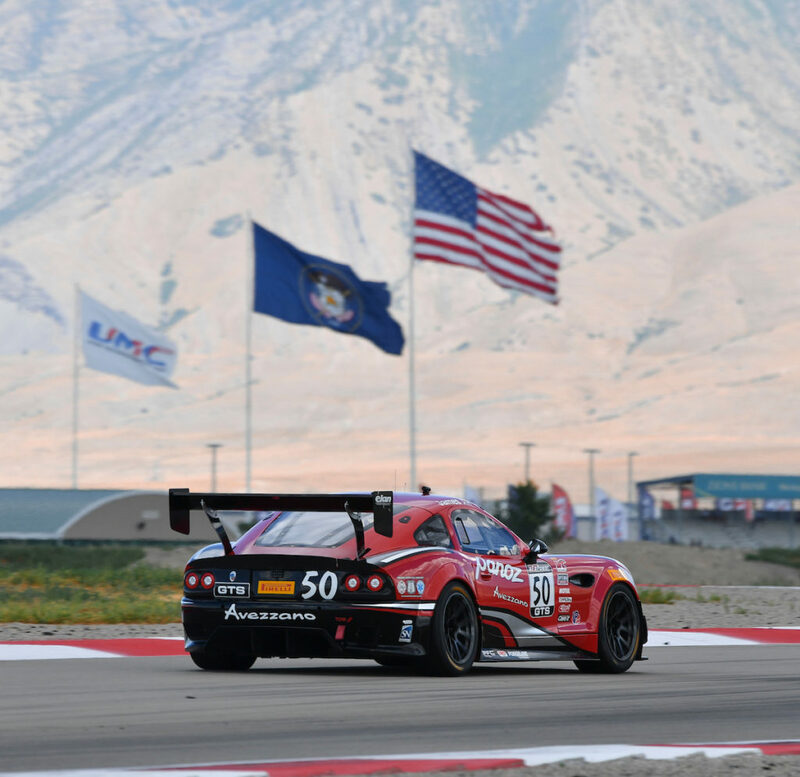 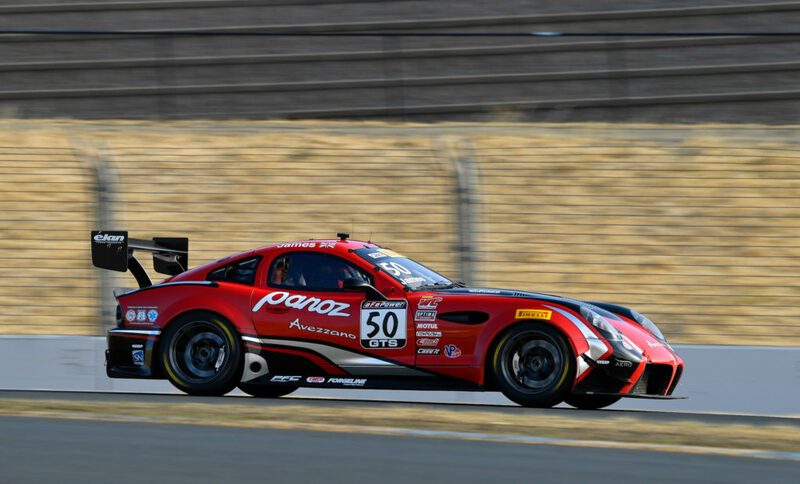 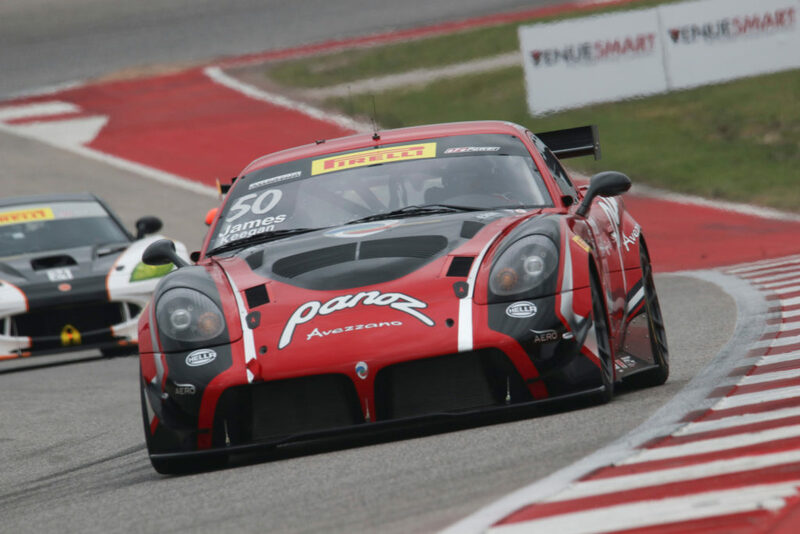 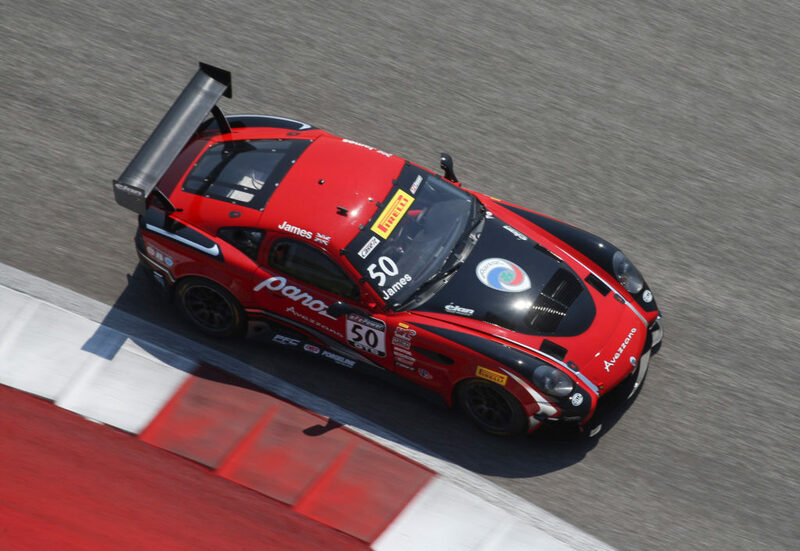 Here is the latest news from Panoz and Team Panoz Racing. 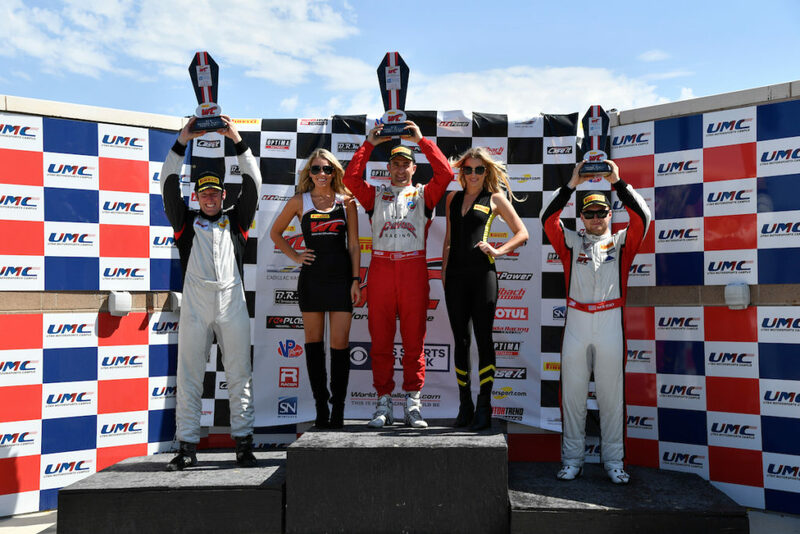 To focus on just racing news please click here. 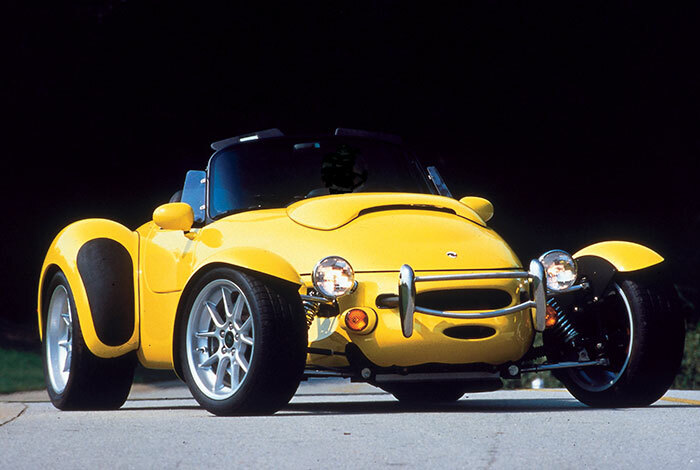 To find out more from our past please use the next page arrows at the bottom of the page. 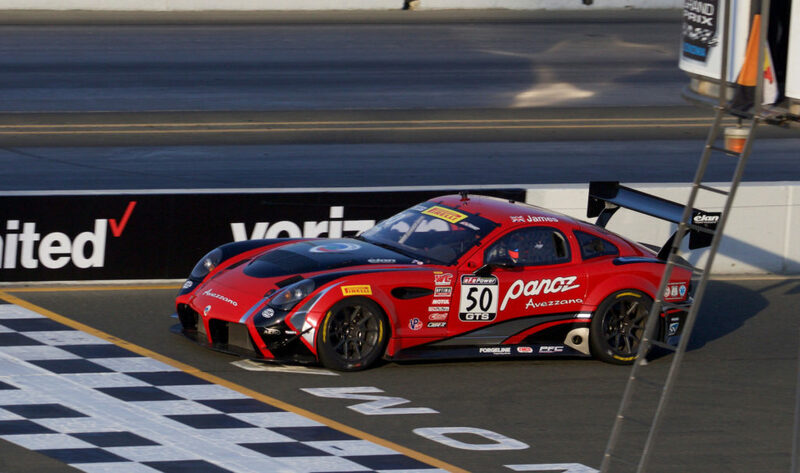 Panoz Vin #1: Where is it now?